Two recently released reports indicate that both young adults (Millennials) and teenagers (Generation Z) still see homeownership as an important piece of their future success. A report by The Demand Institute, Millennials and Their Homes: Still Seeking the American Dream, revealed that the Millennial Generation is optimistic about their financial future and still believe in homeownership. The findings were based on a survey of millennial households (ages 18 to 29). What about the next generation (today’s teenagers)? A recent survey by Better Homes and Gardens® revealed that Generation Z (teens ages 13-17) is very traditional in their views toward homeownership and is willing to sacrifice to attain the American Dream. 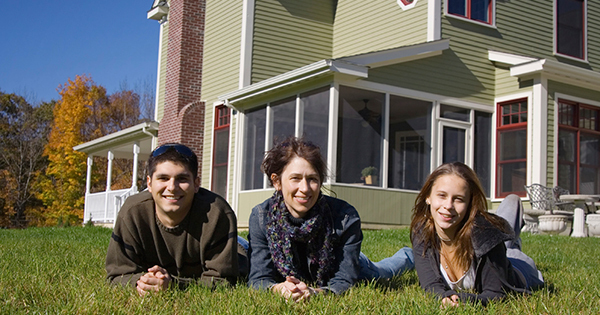 82% of Gen Z teens indicate that homeownership is the most important factor in achieving the American Dream. It seems that the belief that homeownership as a huge part of the American Dream still beats in the hearts of the young people of this country.